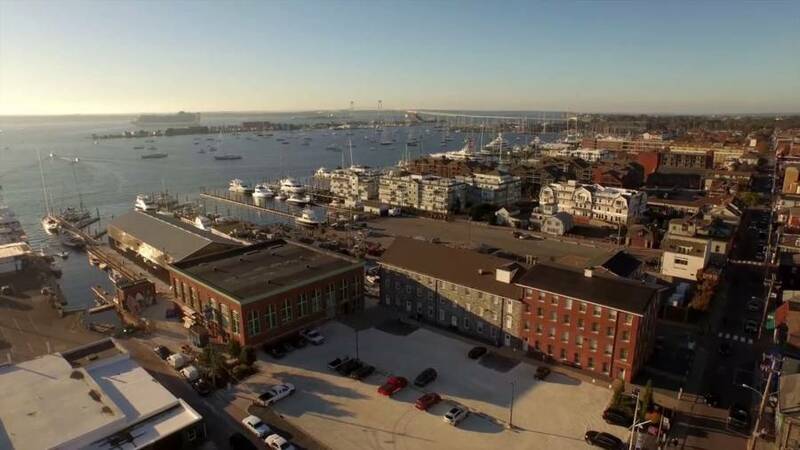 The International Yacht Restoration School (IYRS) of Technology and Trades’ on Thames Street in Newport has added a new 20,240 square foot building to its campus, two stories above flood elevation. The building is home to four programs, featuring classroom space and technology-based teaching areas for marine systems, composites technology and digital manufacturing on two upper floors. The project included 32 parking spaces at grade below the building. DiPrete Engineering and Wilson Architects collaborated with regulatory agencies to create a structure that could endure significant storms and flooding. 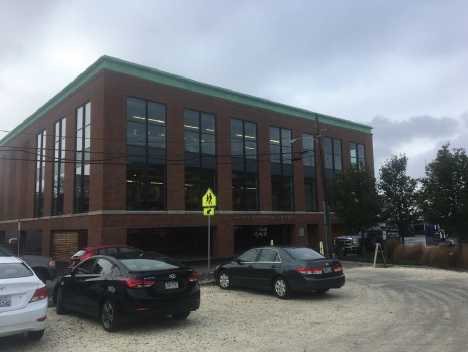 DiPrete Engineering’s scope of work included boundary and topographic survey, site/civil design including construction documents, state permitting through RIDEM and CRMC, and local permitting through City of Newport Zoning and Planning Boards.